Her blog has garnered a lot of attention—and it's her journey that's so important to hear. 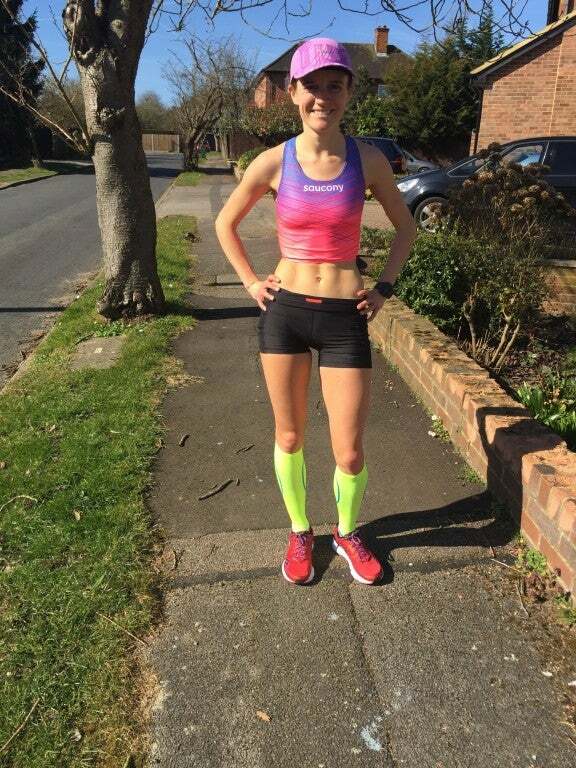 Tina Muir achieved her lifelong dream in April 2016 as an elite runner: representing Great Britain in the world championships in the half marathon. Then she called it quits in February 2017. 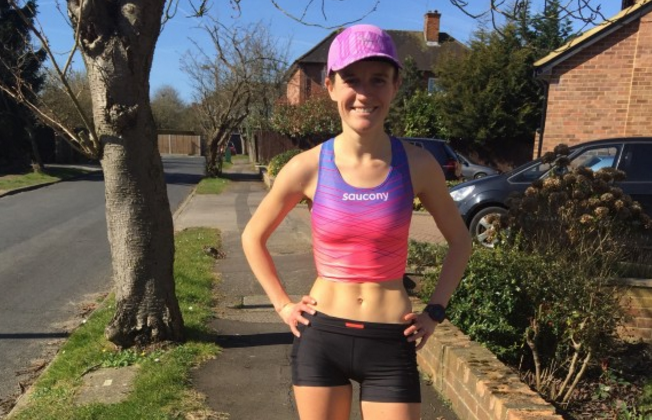 In a blog that has now gone viral in the running world, Muir revealed some very brave, very personal and very real struggles she had been facing for the past nine years: amenorrhea (or the loss of a woman’s period) and the feeling of burnout. So she quit the thing she spent so long living to do and has now begun her journey to create that “five-star baby hotel,” as she says on many of her Instagram posts. 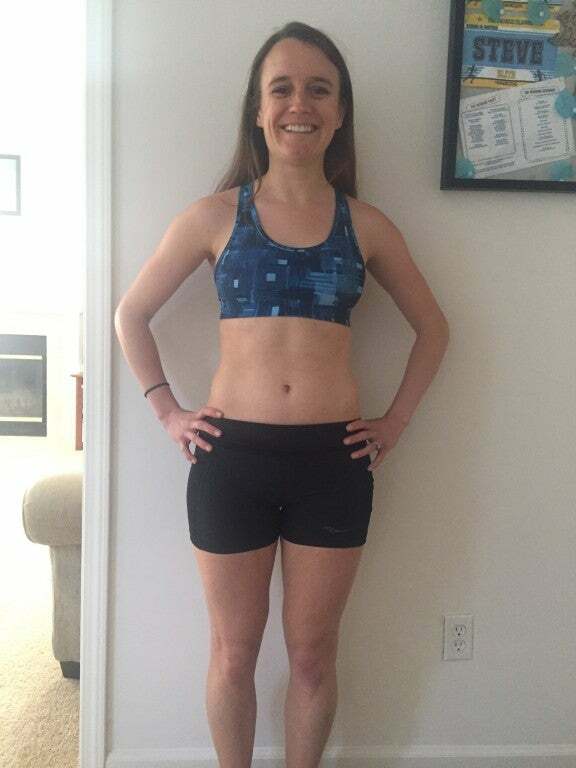 Looking back on that choice and the choice to share her thoughts and feelings and truth on her blog, the decision brings nothing but relief to the looming burnout she had been feeling from the daily grind of running first. 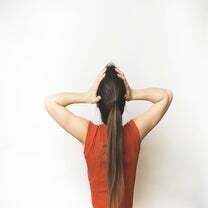 She cites a specific moment where it all came to a head, where she simply could not continue. Tina, after quitting running to build that baby hotel. Muir’s journey with burnout and amenorrhea is and was not as uncommon or unknown as some might think. Runners in similar situations praised Muir for her honest posts on Instagram, as well as pouring her heart without reservation into that post on why she was leaving the sport. And as difficult as it was to discontinue, Muir says she knew it was the right choice to stop running, since she has not run a step since stopping in January. But why is it so hard for so many to come out and talk about amenorrhea if it seems to affect so many different types of athletes? Muir says she really prides herself on having an excellent diet as an elite runner, but there still was somewhat of a weight lifted now that she isn’t training—and fueling—as an elite athlete. She can eat different foods—”fertility foods,” as one group calls them—without worrying about how they might affect an upcoming race or an intense training block. While the journey to this point has not been easy, sharing her story on her blog and revealing the progress on social media along the way, Muir says she’s been much happier—and people have noticed! Doctors say it can take a few months for a period to come back after being gone for so long, but we are so applauding and enjoying watching Muir’s journey of building that baby hotel!